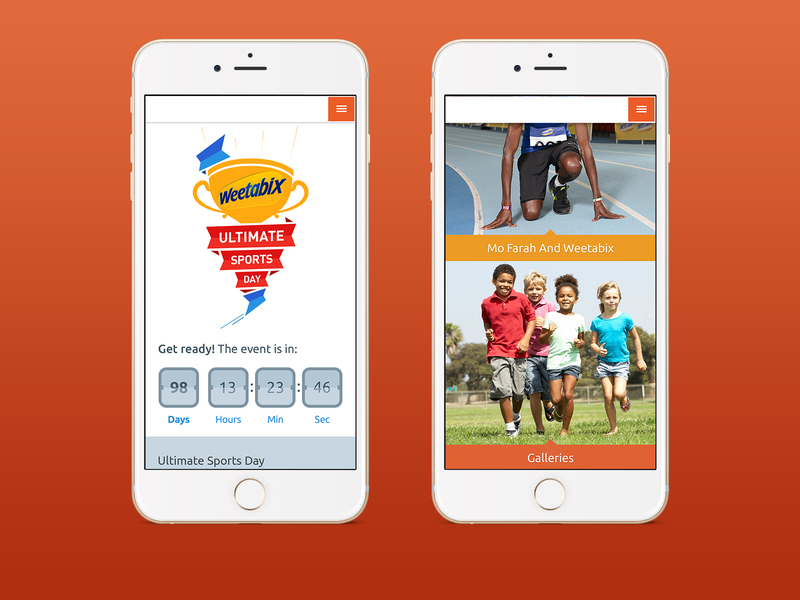 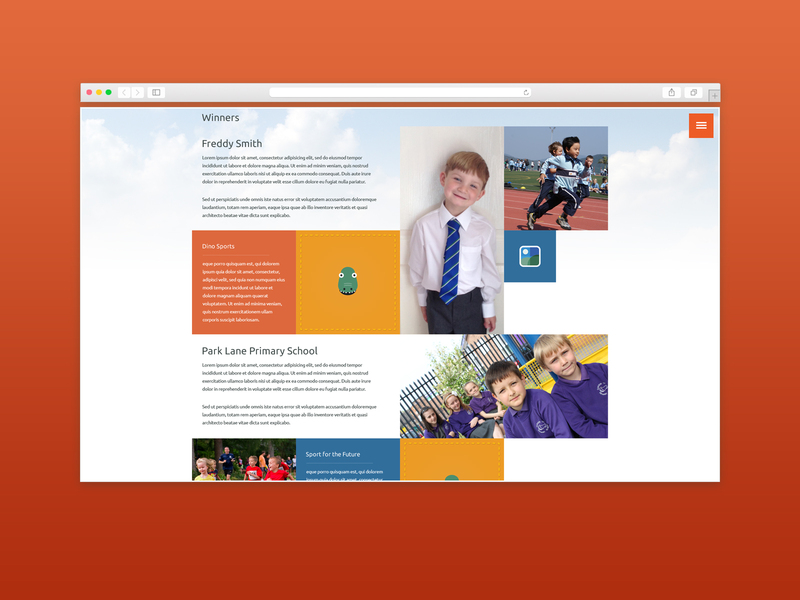 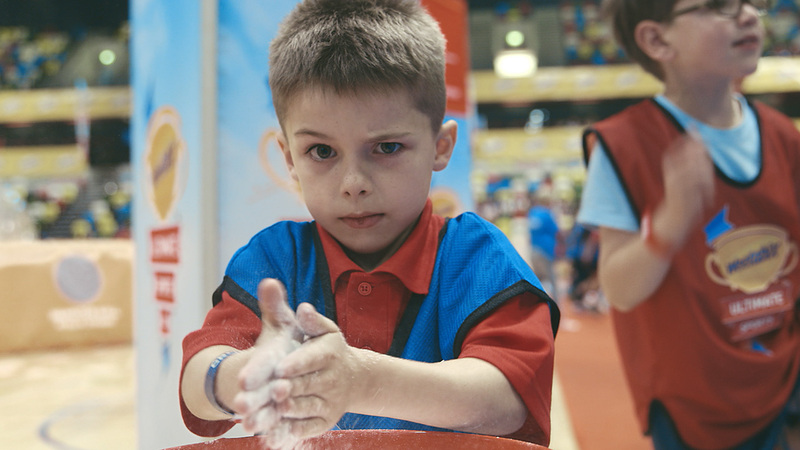 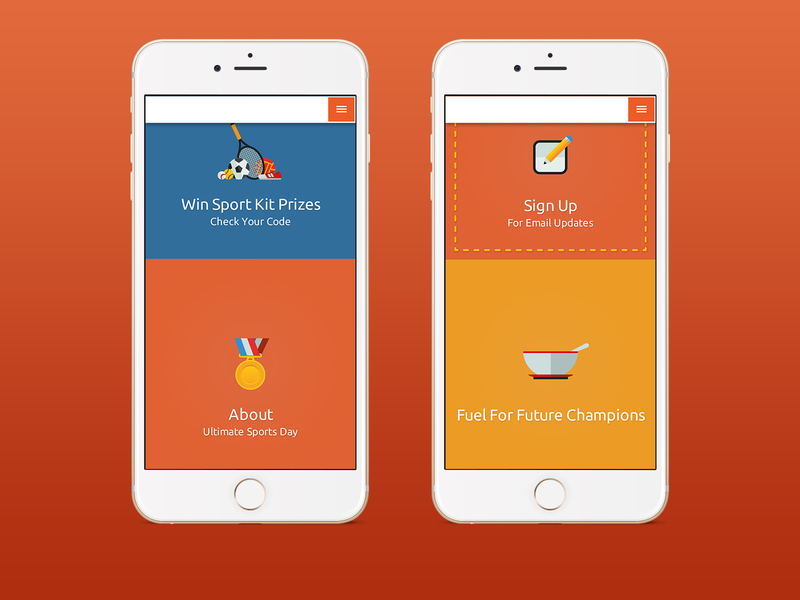 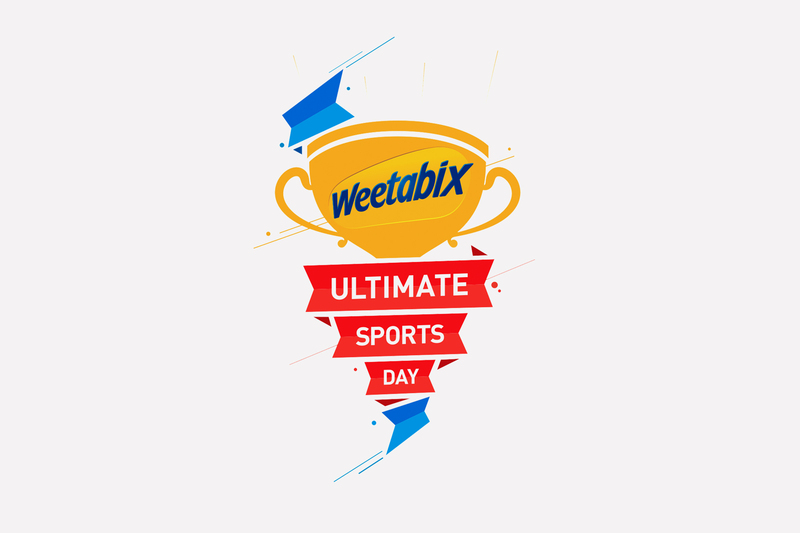 Weetabix’s Ultimate Sports Day is an event aimed at encouraging children to be more active, and ultimately, to keep healthy. 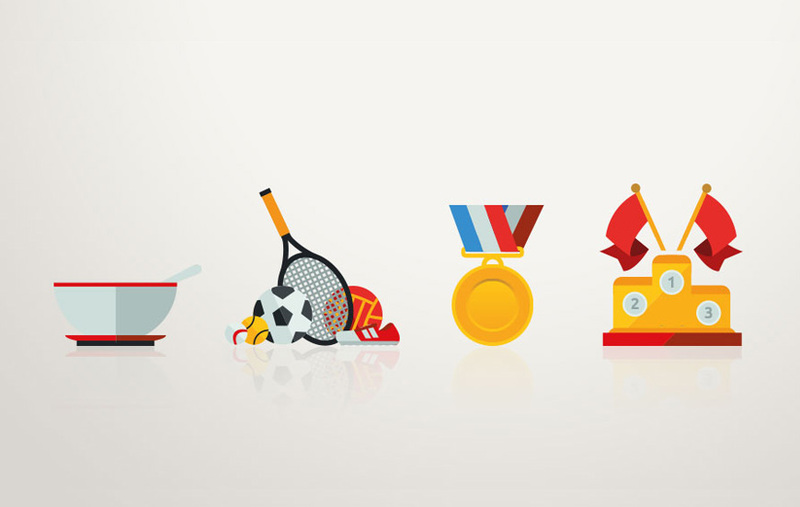 Two lucky schools will travel to Queen Elizabeth Olympic Park in London, where they’ll not only get to hold their sports day, but have the opportunity to meet double Olympic champion Mo Farah. 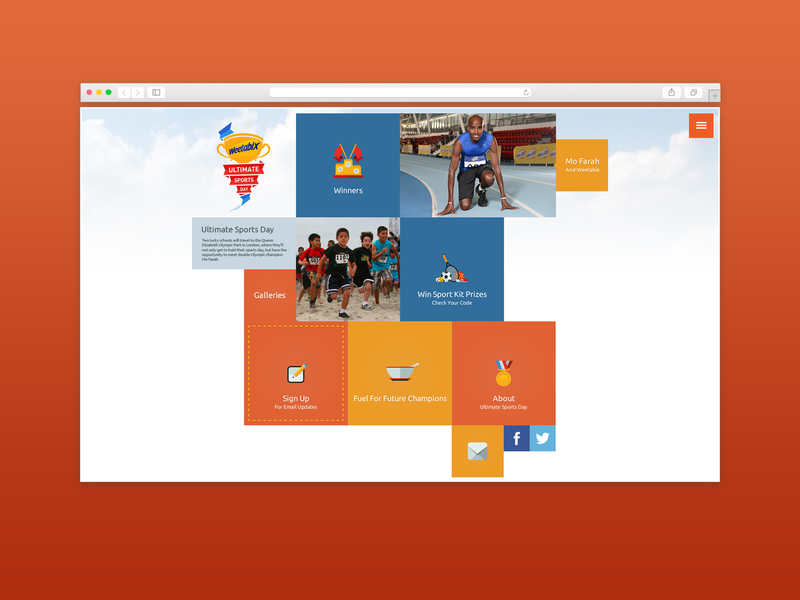 Create a fun, bold, playful visual interface that could appeal to kids. 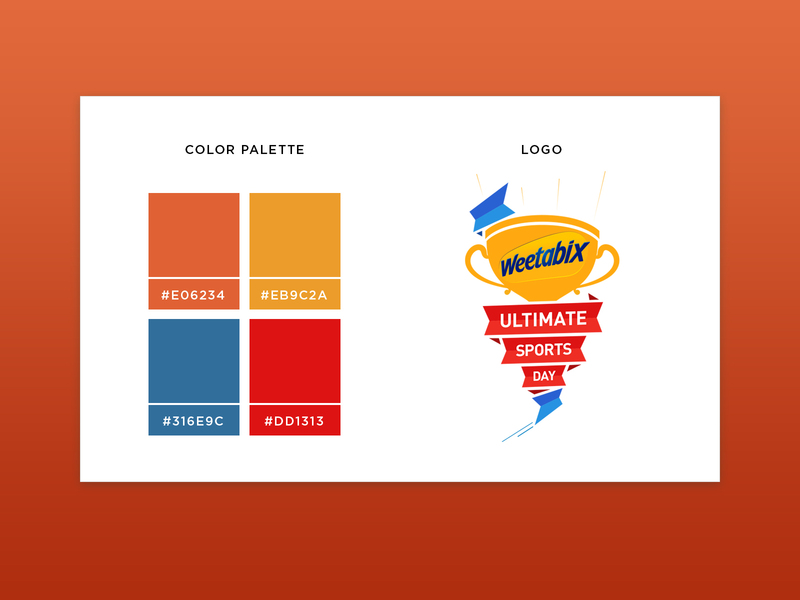 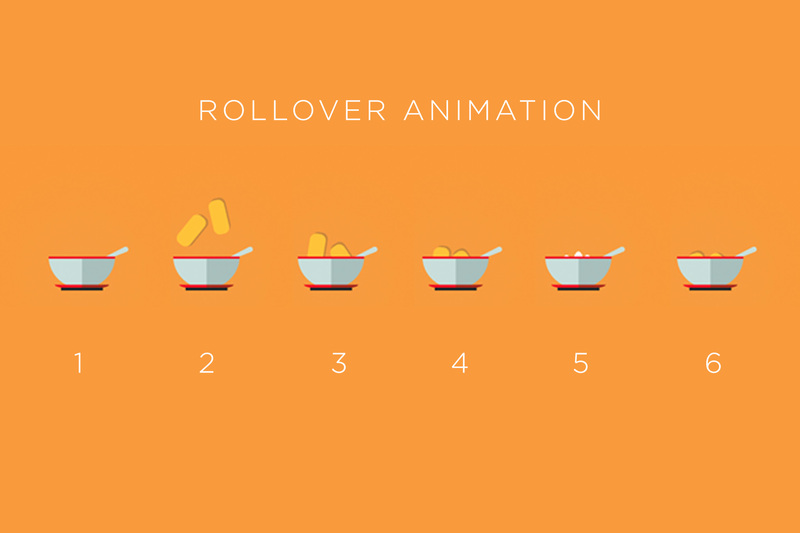 Make sure the visual approach, although very different from the usual, corporate Weetabix design, is consistent with the brand. 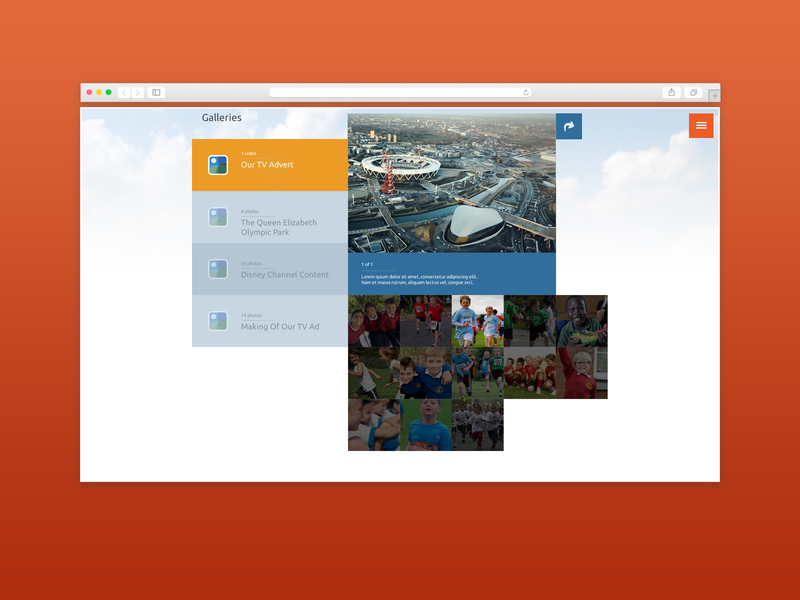 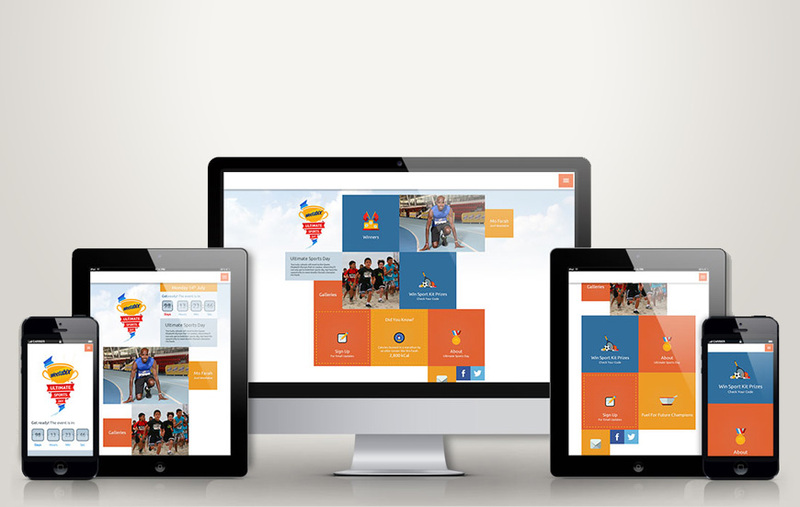 Fluid and responsive on any platform from desktop to tablet and mobile.